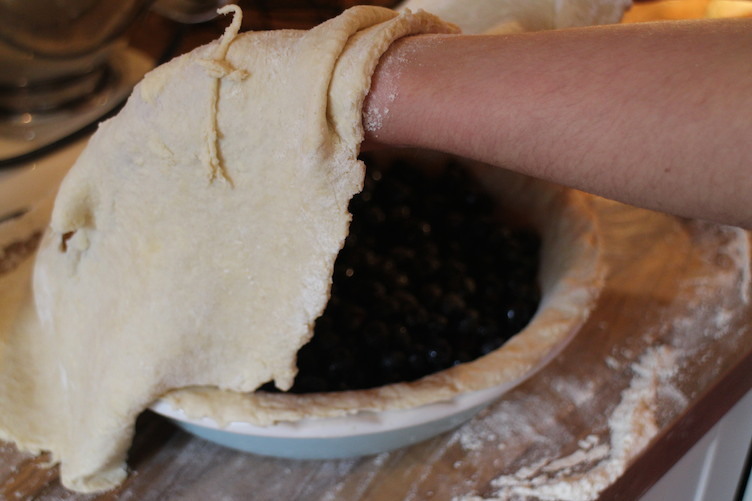 There is something so warming and comforting about eating a fruit pie and honestly, this blueberry pie is amazing. 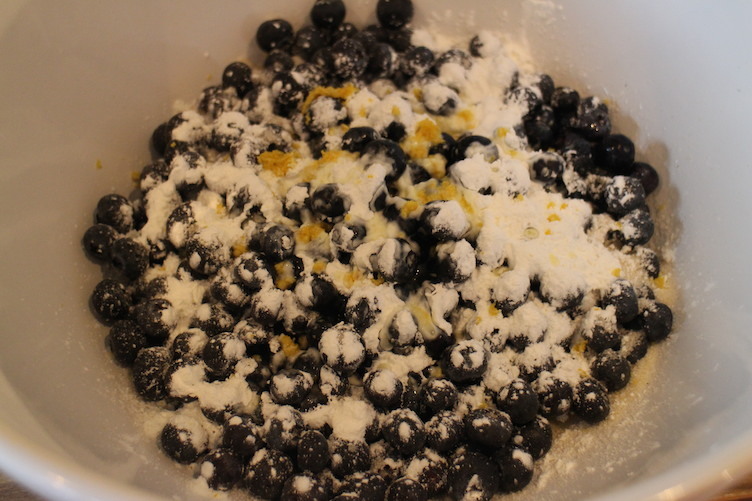 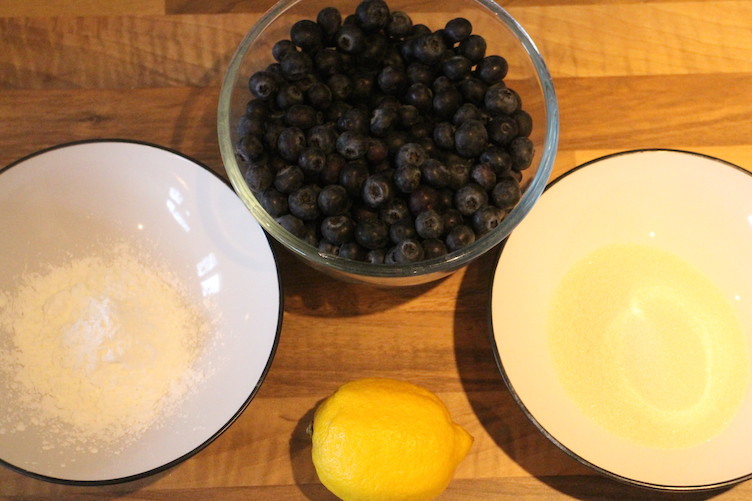 It is not overly sweet either because of the addition of lemon which compliments the blueberries wonderfully. 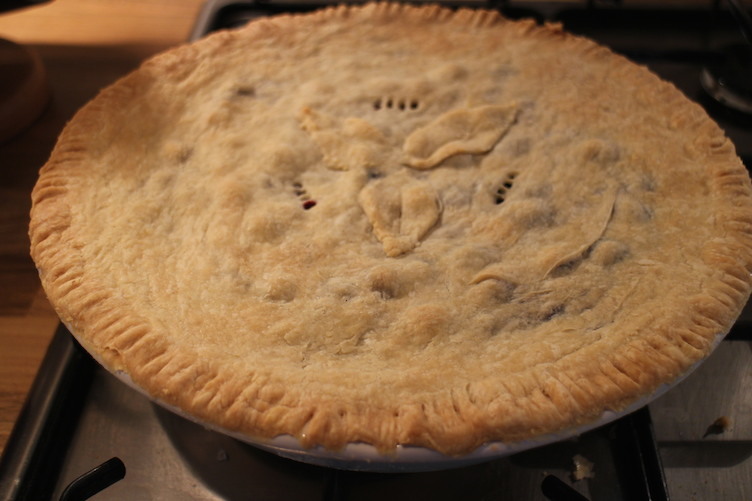 I also really like the colour of this pie as it is definitely eye catching because of the rich bluey purple sauce against crisp, golden, melt in the mouth pastry. 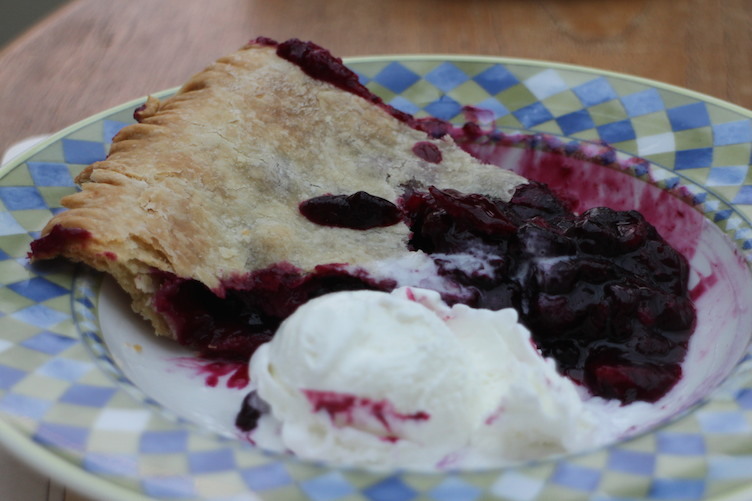 I really like to pair this pie with coconut ice cream. 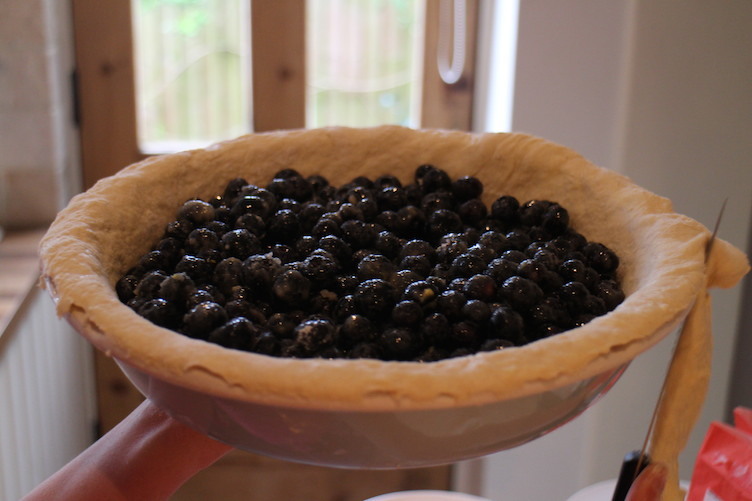 It tastes amazing!! 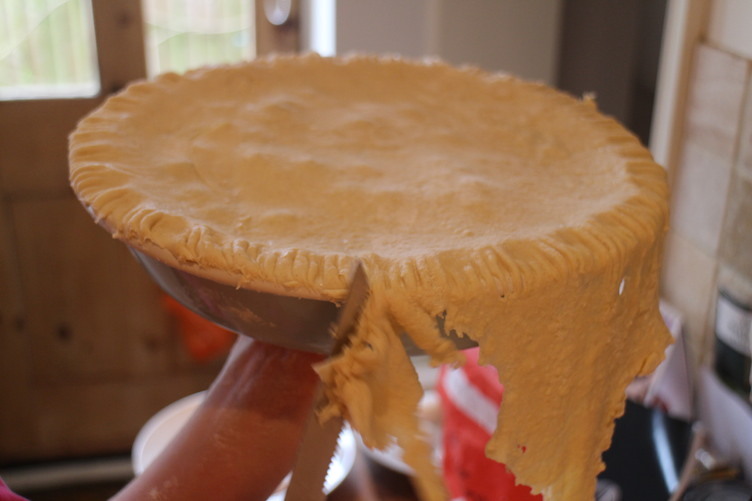 It is also so easy to make. 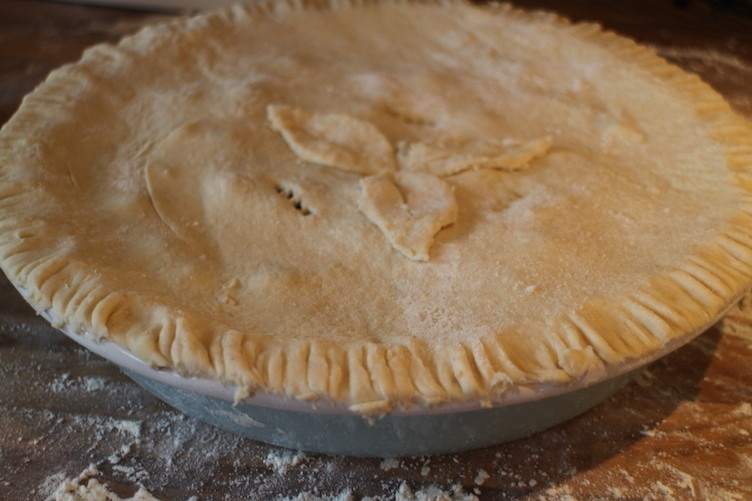 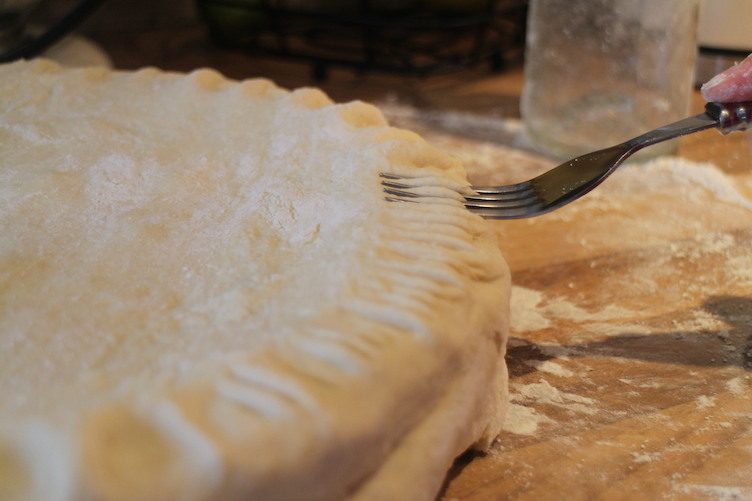 So grab a pen and paper and jot down the ingredients as this pie is so tasty, although a little naughty, and will make a great dessert for a dinner party or for a sweet treat for yourself or for your friends and family. 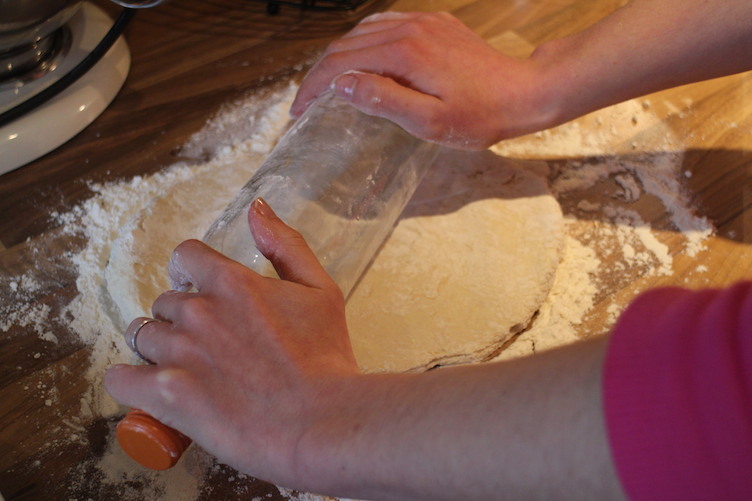 Add a little cold water to the mixture (about a teaspoon full at a time) until the breadcrumb mixture comes together using a knife to form a ball of dough. 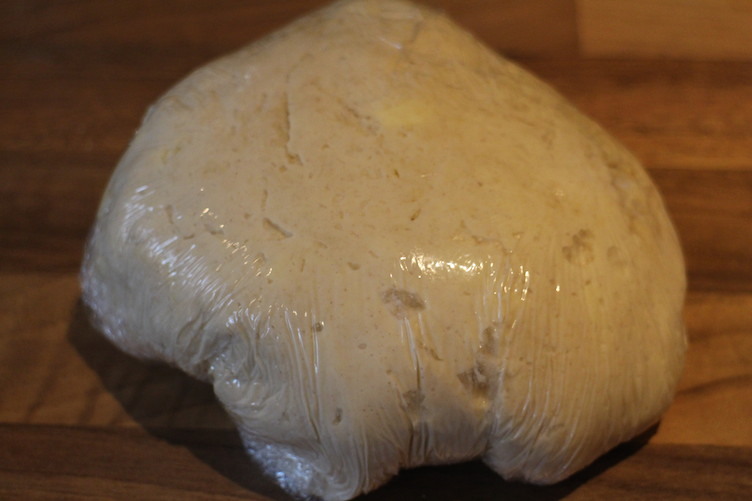 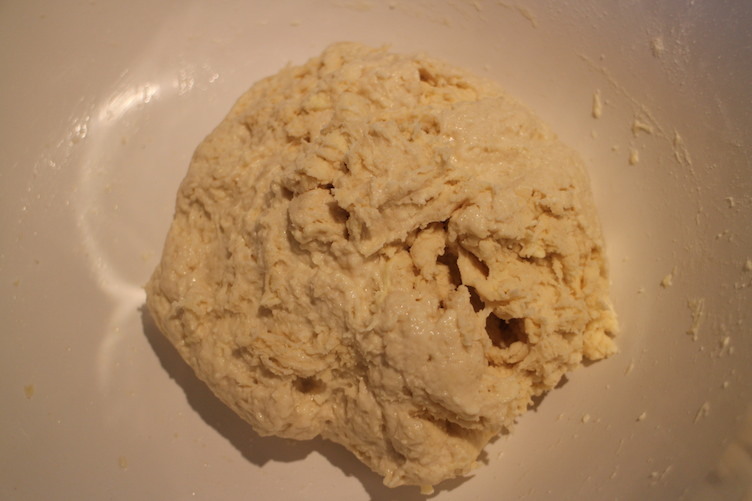 Do not overwork your dough otherwise it will end up being hard rather than crisp and melt in the mouth. 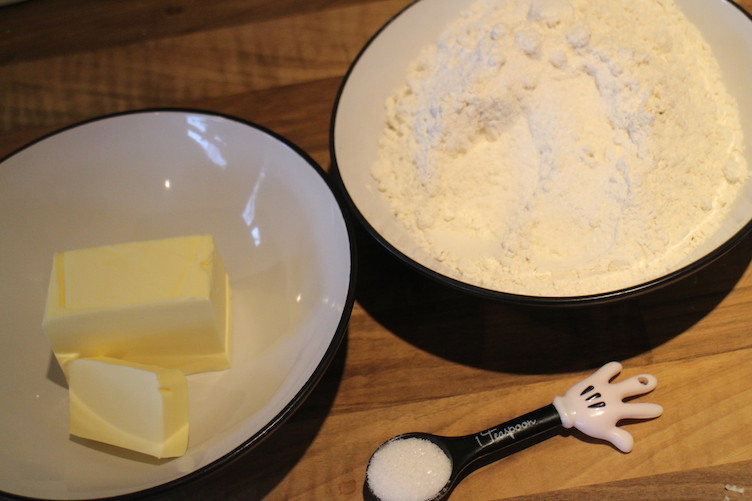 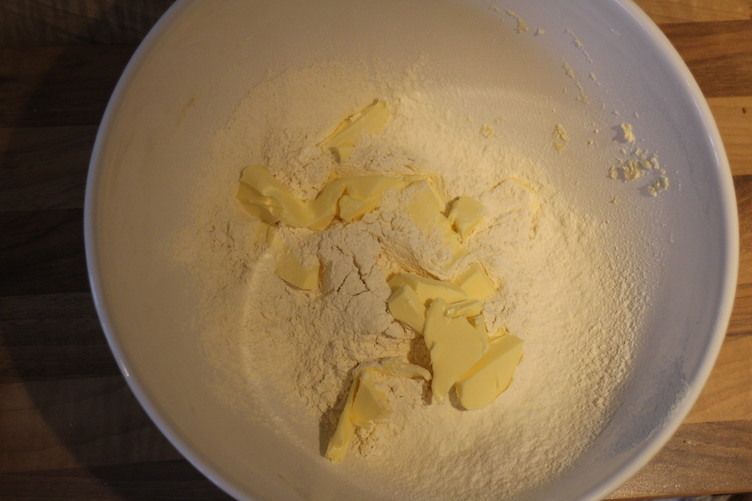 After 30 mins, flour the a work surface and split the dough into two balls.